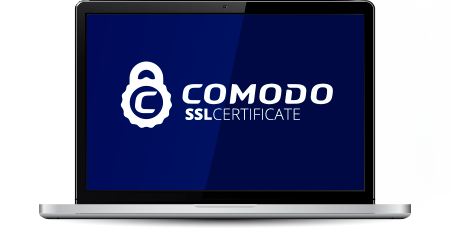 Comodo® is the provider of choice for over 43% of the SSL Certificate market. Over 1.8million online businesses have deployed Comodo® SSL Certificates. They ensure customers that their transactions are secure and the site has been authenticated. (Datanyze, November, 2018).